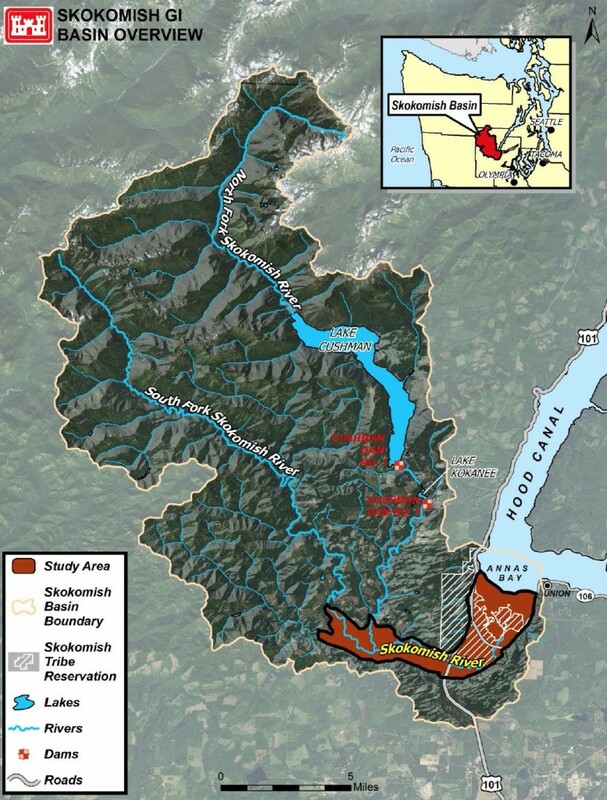 More than $20 million in ecosystem-restoration projects along the Skokomish River in Southern Hood Canal could be under construction within two years, thanks to special funding approved by the Army Corps of Engineers. Meanwhile, Washington state’s Salmon Recovery Funding Board announced this morning that it would provide $18 million for salmon restoration projects statewide — including a portion of the funding needed to purchase nearly 300 acres near the mouth of Big Beef Creek in Kitsap County. The Army Corps of Engineers has secured $13.6 million in federal funds for restoration on 277 acres in the Skokomish River watershed. Included in the work are levee removals, wetland restoration and installation of large-woody debris, said Mike Anderson, chairman of the Skokomish Watershed Action Team, known as SWAT. About $7 million in state matching funds is moving toward approval in the next Legislative session. The Corps chose Skokomish for some nationwide nondiscretionary funding to move the entire project to construction, he added, attributing the extra funding to ongoing cooperation among the various parties involved. Approval of the federal funds marks the culmination of many years of planning by members of the SWAT — including the Corps, Mason County, the Skokomish Tribe, state and federal agencies, nongovernment organizations and area residents, said Joseph Pavel, natural resources director for the Skokomish Tribe. “The water and salmon are central to the life, culture, and well-being of the Skokomish community, and we are pleased and encouraged to be taking this next great step in the restoration, recovery, protection and management of the salmon resources we depend upon,” Pavel said in a prepared statement. Confluence levee removal: This levee was built with old cars at the confluence where the North Fork flows into the mainstem of the Skokomish. Some 5,000 feet of the levee would be removed. A small channel would be created to allow water from the mainstem to flow into the North Fork and return at the existing confluence. Large woody debris would help direct water into the channel. Estimated cost: $7.5 million. Wetland restoration at river mile 9: The existing levee would be breached in four locations, and a new levee would be built some 200 to 300 feet farther away. The levee would allow for minor over-topping but would not increase the flood risk. Estimated cost: $2.4 million. Wetland restoration near Grange: Larger breeches are planned for the levee near the Grange hall at river mile 7.5 to 8 . A new levee, up to 10 feet tall and 2,900 feet long, would be constructed 1,200 feet farther back with no increase in flood risk. Estimated cost $3.3 million. Side channel connection near Highway 101: An old remnant channel between river mile 4 and 5.6 would be restored to take water from the mainstem at high flows. Woody debris would help define the inlet and outlet to the channel, which would become a ponded wetland at low flows. Estimated cost: $3.1 million. Large woody debris: Upstream of the confluence with the North Fork, large woody debris would be installed. Large clusters of trees with root wads, as well as some single trees, would be placed between river mile 9 and 11. Estimated cost: $3.2 million. 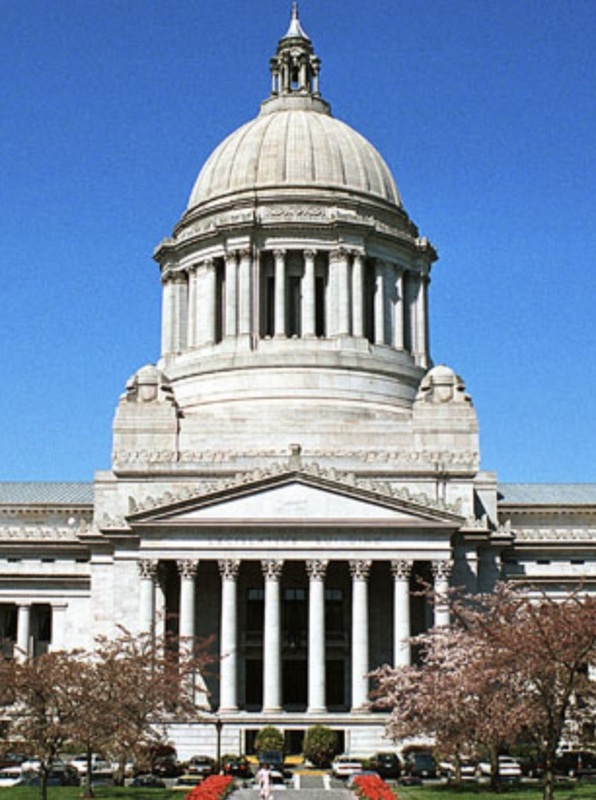 State matching funds would be provided through grants, including the Puget Sound Acquisition and Restoration Fund and Floodplains by Design Fund, which depend on legislative appropriations, along with the Salmon Recovery Fund. 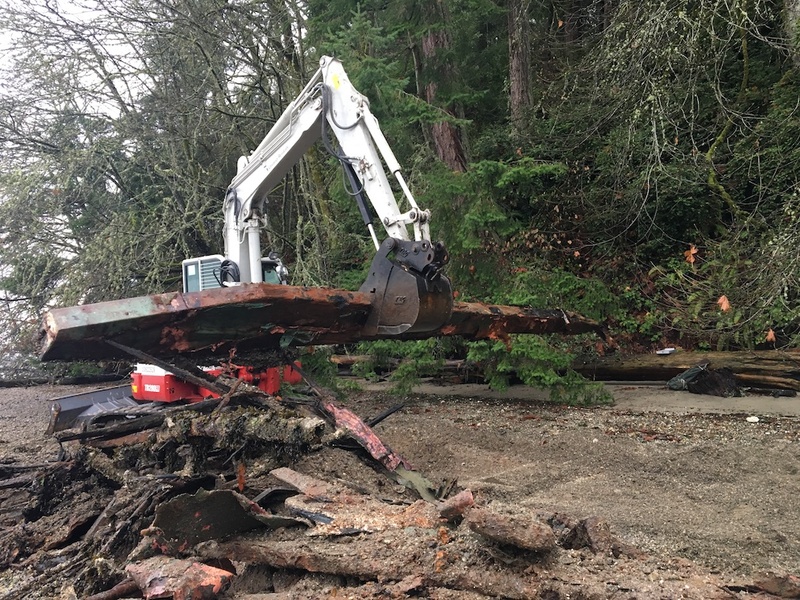 Another major project in the Skokomish Valley is a bridge and culverts where floodwaters often cover the West Skokomish Valley Road. The $1.2 million project is designed to reconnect wetlands on opposite sides of the road. Much of that needed funding has been secured through the Federal Lands Access Program. The project will be in an area where salmon can be seen swimming across the road during high flows. 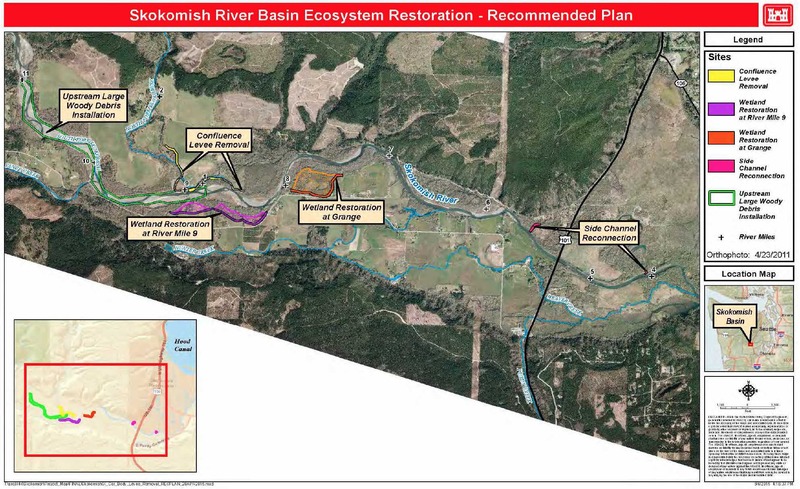 See also Skokomish River Basin Ecosystem Restoration (PDF 7.5 mb) by the Army Corps of Engineers. As announced by the Salmon Recovery Funding Board, the purchase of 297 acres on Big Beef Creek near Seabeck — including the University of Washington’s Big Beef Creek Research Station — will protect the important salmon stream and could provide public recreation in the future, according to Mendy Harlow, executive director of the Hood Canal Salmon Enhancement Group, which will take ownership of the property owned by the UW. 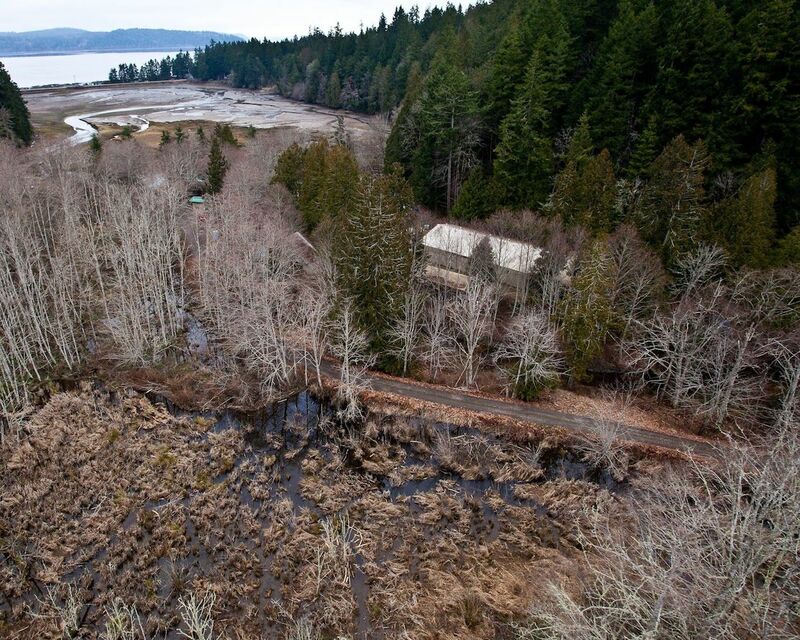 Big Beef Creek Research Station is part of 297 acres to be purchased from the University of Washington by Hood Canal Salmon Enhancement Group. 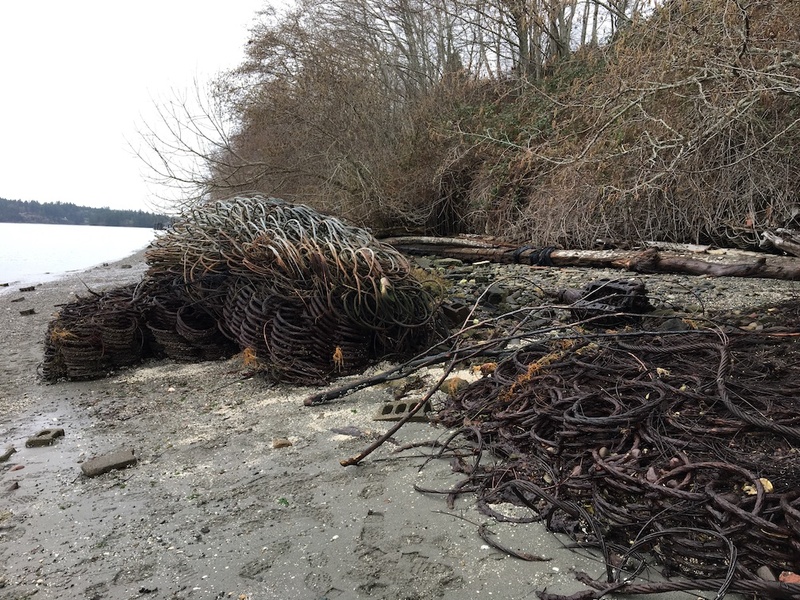 The site includes a fish trap operated by the Washington Department of Fish and Wildlife as well as research facilities used for salmon spawning and rearing studies. The goal will be to balance ecosystem restoration with the potential of future research and salmon-enhancement efforts, she said. It is possible that trails or other recreation facilities could become part of a long-term plan. The $430,000 provided by the Salmon Recovery Funding Board is a relatively small, yet important, part of the $4.3 million needed to acquire the property, she said. That total amount includes surveys, studies and appraisals as well as the cost of the property. 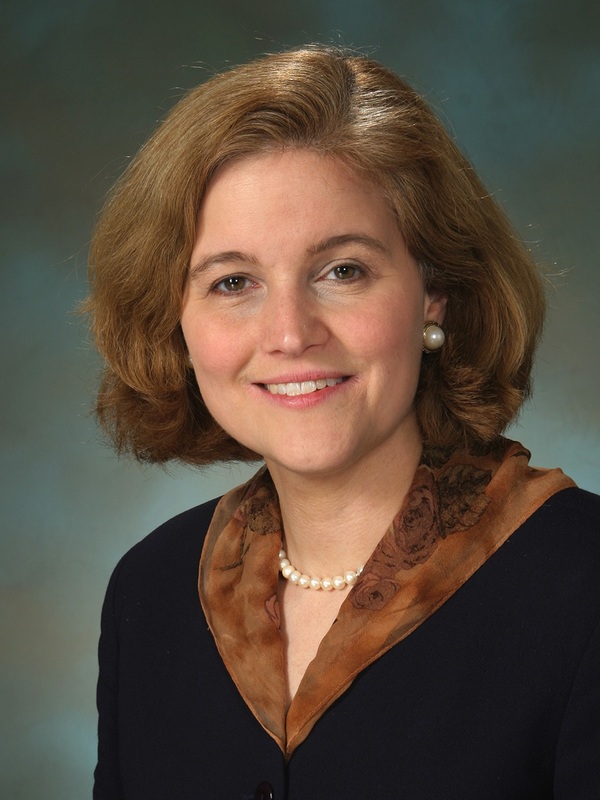 The project was awarded $980,000 from the U.S. Fish and Wildlife Service’s National Coastal Wetlands Program. 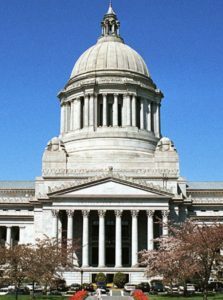 Other funding could come from the state’s Puget Sound Acquisition and Restoration Fund and Washington Wildlife and Recreation Fund. 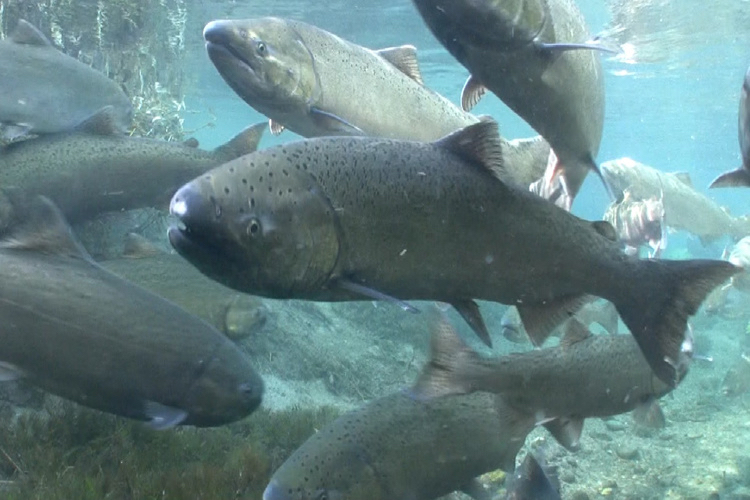 The $18 million in statewide salmon funding will go to 95 projects in 30 of the state’s 39 counties. Money will be used for improving salmon migration in streams, restoring stream channels and vegetation, improving estuaries and preserving intact habitat. 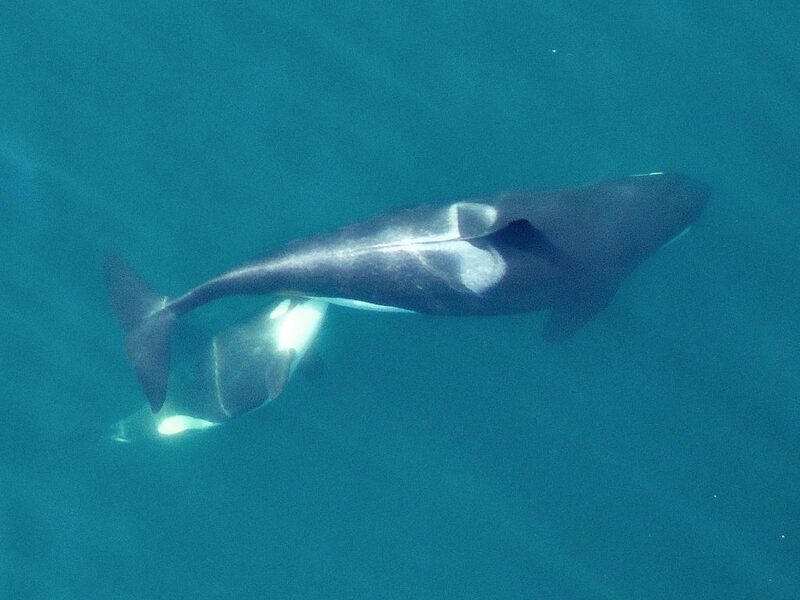 About 75 percent of the projects will benefit Chinook salmon, the primary prey for the endangered Southern Resident killer whales. For details, download the document (PDF 393 kb) that lists the projects by county. 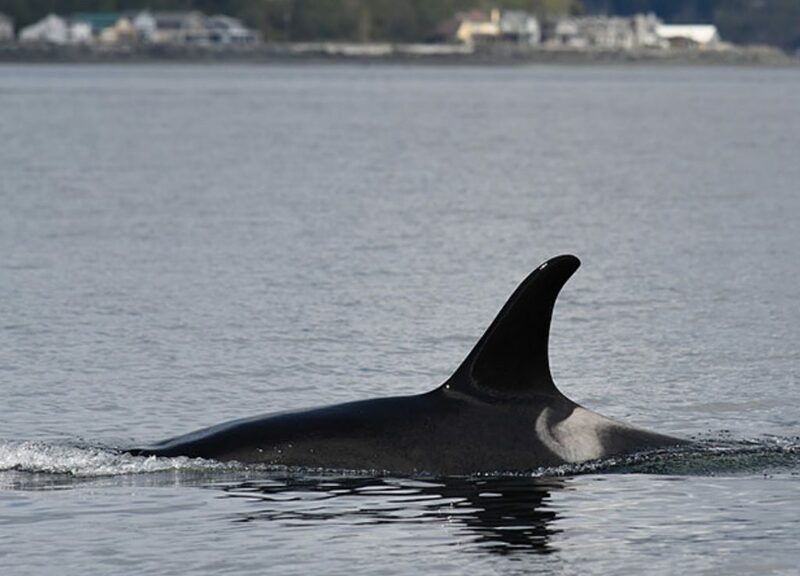 If you are hosting out-of-town visitors this Thanksgiving weekend, it might be a good time to take them salmon-watching — or go by yourself if you get the urge to see one of nature’s marvelous phenomena. 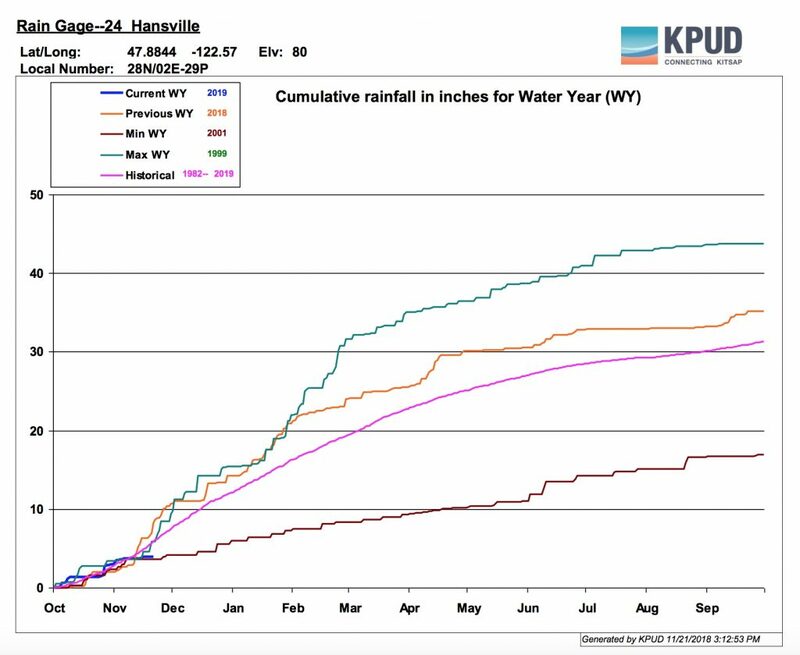 Rainfall in Hansville. Blue line shows current trend. Kitsap County’s Salmon Park on Chico Way near Golf Club Road tops my list of places to watch salmon. Expect to see plenty of dead fish as well as live ones, as we have apparently passed the peak of the run. Dogfish Creek near Poulsbo also has a fair number of chum at this time, with a good viewing spot at the north end of Fish Park. Gorst Creek and other streams in Sinclair Inlet are known for their late runs of chum salmon, which are likely to be spotted right up until Christmas at Otto Jarstad Park.